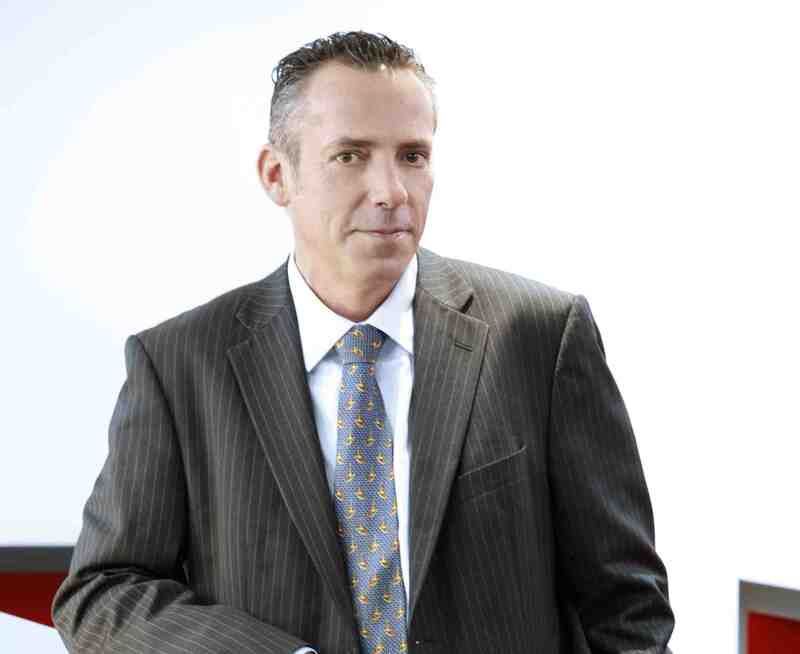 Cognac-Expert features the first exclusive interview with Olivier Paultes as the new “Directeur des distilleries et de la communication du savoir-faire eaux-de-vie”. Just recently, Olivier Paultes took over a dream job at Hennessy, the biggest cognac house (in the world). Monsieur Paultes had left the cognac house of Frapin some months ago. Cognac-Expert.com: Congratulations, Mister Paultes. You are now responsible for Hennessy’s “Direction des distilleries et de la communication du savoir-faire eaux-de-vie”. What a title. Could you please explain, what exactly this role entails? Olivier Paultes: The main responsibility of this position is based on the experience I gained over the years: on the one hand to oversee the distillation of the eaux-de-vie, on the other to keep up the know-how of the house of Hennessy with its different markets. I am very pleased to be heading this department, because I am allowed to really focus on these two fields that interest me most in the making of cognac. C-E: How does this new role differ from the profile of a classic ‘maitre du chai’? Paultes: Within Hennessy, I can focus on my passions, such as distilling and tasting. I am also honored to be part of the famous “tasting committee” (comité de dégustation) of Hennessy. At Frapin, which is a smaller house compared to Hennessy, my attention was paid to multiple tasks such as distillation, blending, purchasing, communication, public relations, etc. Today, I am fully dedicated to key activities, which I think will allow Hennessy to stay one step ahead and retain its unique ‘style’. C-E: There is a restructuring process taking place at Hennessy, where do you think are the advantages of this new structure? Paultes: Strengthening the department of eaux-de-vie underlines the growth ambitions of Hennessy, but also the will to maintain and to improve relationships with our partners. Further, the new structure helps to ensure the best conditions to endure the know-how and quality of Hennessy’s cognacs, which we collectively guarantee. C-E: What do you think is the biggest challenge for Hennessy in the next years, and for the Cognac industry in general? Paultes: As the market leader, we have the responsibility to develop and improve the business. 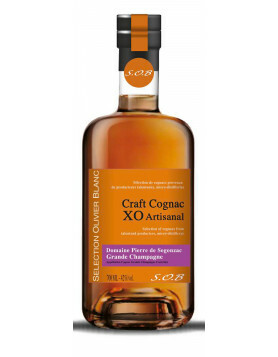 As cognac competes with other strong products in the market for premium spirits, we help consumers to better understand the very special art of our unique product, of its finesse and elegance. We also explain how to enjoy the different qualities of cognac. C-E: How did you start in the cognac business? What was your motivation, your background? 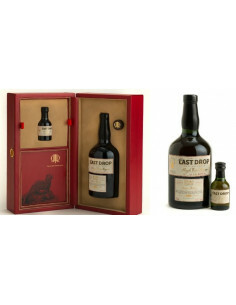 I grew up in the Cognac region and during my childhood, my father and grandfather passed on their secret of distillation and ageing eaux-de-vie. Later on when I was a teenager, a friend of mine, who was a cognac producer, asked me to help him work in the vineyards and to assist him with distilling. And when I was studying economics, I worked on the weekends and during the summer holidays as a tour guide for my friend’s cognac house. Cognac really turned out to be my passion when I was about 22 years old. Back then, there was no school that would teach you how to distill cognac, but I already had gathered first secrets. I first worked for the BNIC laboratory, where I learned all about the grapes and the soil. Then I spent six months at Martell’s distilleries Gallienne in Saint Martin – this was just before Seagram bought the company. After that I started working for Cognac Frapin, a family owned house in the heart of the Grande Champagne. That was in February 1987. Every member of the team took time to teach me about Frapin’s secrets and the complexity and unique family know-how of the “assemblages” (blends). Two years later, Frapin’s former master-blender offered me to continue what he had achieved over so many years. So I became the youngest Master blender in France at the age of 25. C-E: That’s an amazing story. One last question… Let’s talk about a current topic in the industry – the problem around diversity. We’re seeing more and more consolidation within the market and are witnessing the disappearance of smaller, lesser known cognac producers with family brands. The bigger houses are clearly dominating the market. Aren’t you afraid of a loss of diversity in cognac? Paultes: You are right to mention the issue of diversity. I actually believe that the offer of different cognacs has never been that broad, and that there is a range of different cognacs that covers with needs of all cognac consumers in the world. 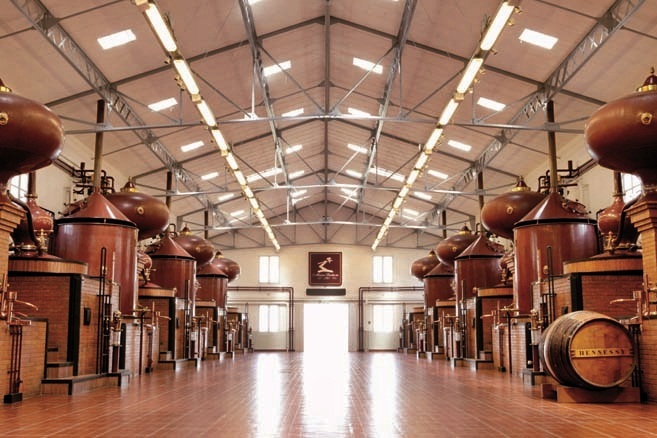 For example, look at the diversity of the portfolio of Cognac Hennessy: There are some bestsellers but there are also cognacs that are sold in relatively low quantities, such as Hennessy Privé. I sincerely believe that the cognac market will continue to grow, and that there really is enough space for everyone. C-E: Monsieur Paultes, thank you for the interview.